There are few things worse than driving to work, school, a job interview, a date or other important activity and having your vehicle break down. It is so important to have a car that you can depend upon to get you where you need to go when you need to get there. Due to the specific financial obligations unique to educators, your credit score may not be quite up to par. However, know that there are a number of options for financing homes and teacher auto loans in St. Louis. 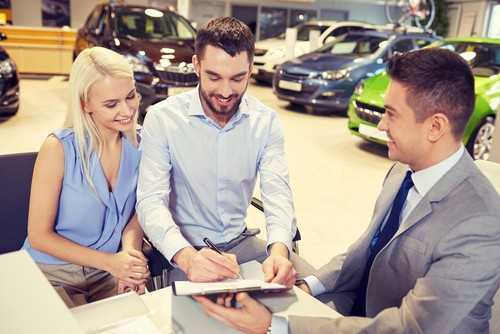 Having a copy of your credit report in hand when visiting a dealership is an excellent negotiating tool for the lowest interest rate possible. Researching the current interest rate can also be to your advantage. Evaluating the amount of money you can spend will also help you make the best decision about reliable transportation. When factoring your budget, include insurance, fuel, regular maintenance tasks and those unanticipated repair situations that may arise. While the amount you pay on your loan for one of the many pre-owned Acuras for sale is definitely a consideration, the APR is even more critical since it influences your overall spending over the term of the auto loan. Using a credit card to pay the down payment instead of cash is an excellent idea to protect your purchase against any issues that are presented after the sale. Problems are not likely but do happen occasionally. 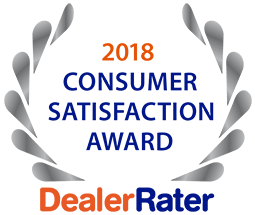 Call 5 Star Auto Plaza at (636)940-7600 to learn what we presently have in our inventory and the best teacher auto loans in St. Louis.